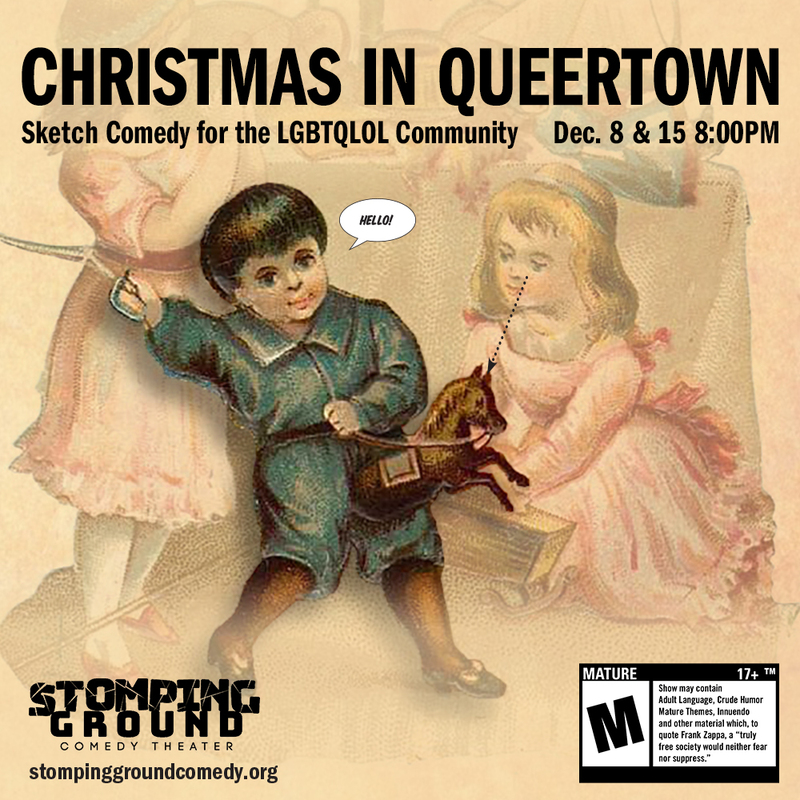 Dallas's own Queertown, an LGBTQ sketch comedy revue, returns to the stage after a 12-year hiatus with a holiday-themed show that mixes a little of the old with a little of the new. Original members Kevin Howard, Paul J. Williams, Kristin McCollum, Todd Upchurch, Chad Cline, and Jim Kuenzer are joined by newcomer Rachel Farmer. Queertown, created in 2005, called the now-defunct West End Comedy Theater their home and also performed at Estherâ€™s Follies in Austin, the Out of the Loop Festival in Addison, the Q Film Festival in Fort Worth, and more. Now they areÂ back with their new holiday-themed sketch comedy show that aims to poke fun at theÂ comedic side of modern life, technology, and politics with a â€˜holiday flairâ€™. Show is rated Mature/18+. 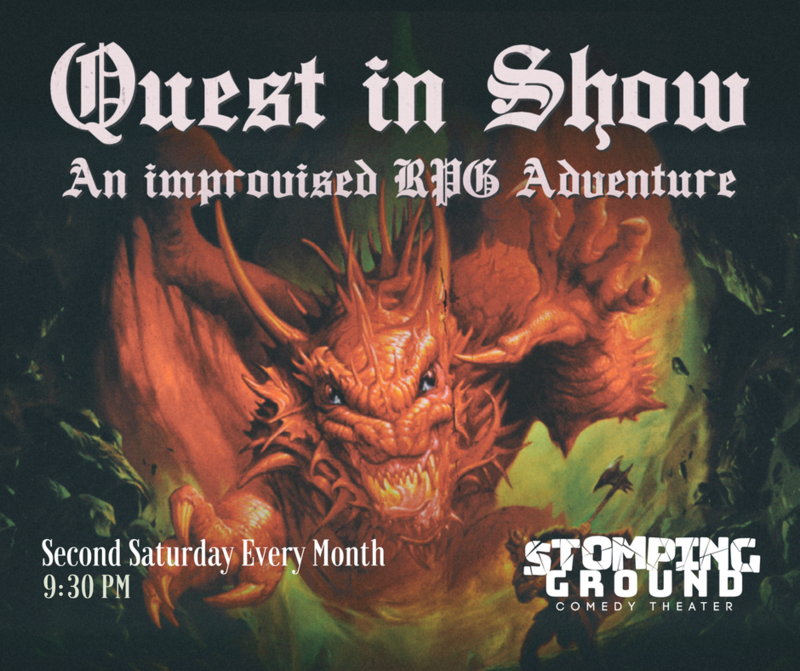 Stomping Ground is BYOB. Doors open 15 minutes prior to the start of the show. Queertown, created in 2005, called the now-defunct West End Comedy Theater their home and also performed at Esther’s Follies in Austin, the Out of the Loop Festival in Addison, the Q Film Festival in Fort Worth, and more. Now they are back with their new holiday-themed sketch comedy show that aims to poke fun at the comedic side of modern life, technology, and politics with a ‘holiday flair’.